I have always believed in the power of the hat as an expression of personality and style. I attribute this to the endless selection of outfit-matching bonnets my mother tied to my head, a clever distraction from the little hair I had as a toddler. Last month I was invited to indulge my grown up hat passion as a judge for the RBC Woman to Woman event at the Toronto Botanical Gardens. 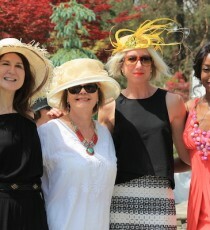 This annual fundraiser brings together florals and fashion with ladies who lunch. 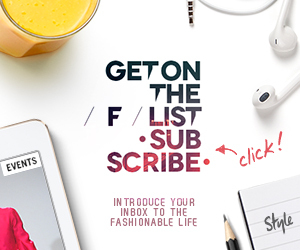 It’s a gorgeous spread of food, flowers and femininity with women turning up in stunning hats and fascinators hoping to win bragging rights of Best in Show. Who do I call for a proper head topper in Toronto? The one and only David Dunkley. 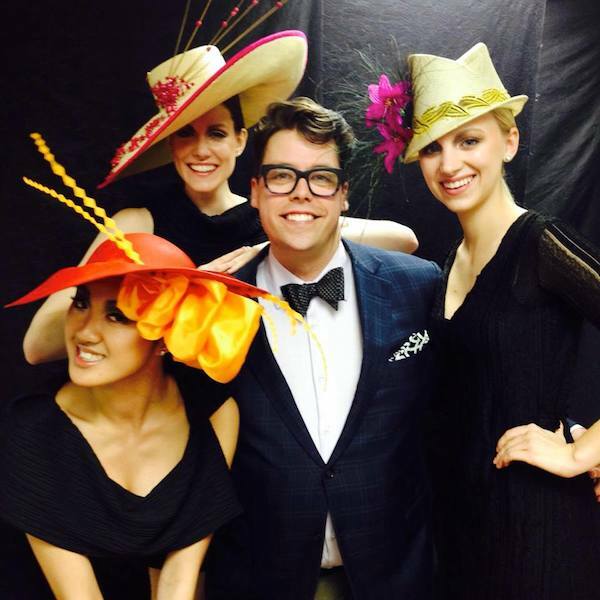 After studying millinery in Toronto, David Dunkley headed to England for training by the former Royal Milliner to Her Majesty Queen Elizabeth the Queen Mother. Since then his designs have been sported by members of Her Majesty Queen Elizabeth II’s royal entourage and guests of the Royal Wedding. He’s outfitted racegoers from Kentucky to Ascot – including the Royal Enclosure. 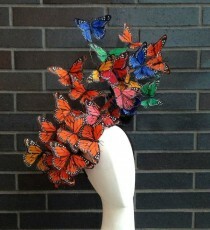 His celebrated Diamond Jubilee collection millinery has been inducted into the Fashion History Museum. 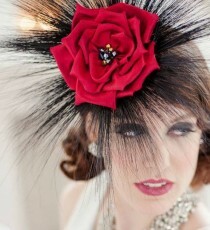 And this year David was named the official milliner of the Queen’s Plate, Canada’s most famous horse race. The Queen’s Plate is the first race in the Canadian Triple Crown of Thoroughbred Racing. This iconic sporting event celebrates its 156th edition this Sunday, July 5th at Woodbine. In addition to the action on the track, there’s a Hats and Horseshoes party for the ultimate in pomp and pageantry. 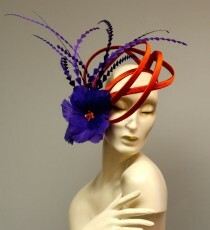 The yellow feather pillbox hat I wore at the Toronto Botanical Gardens event was created for the 2014 Queen’s Plate, but he typically collaborates with clients to develop custom pieces for weddings, special events or real life runway. This Sunday David will host a pop-up shop in the Hats and Horseshoe arena. 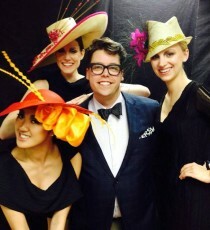 He’ll also appear as a judge for the George Brown Millinery contest with hosts from CTV’s The Social . 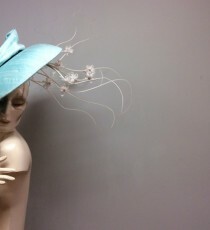 David Dunkley Fine Millinery is located at 974 Bathurst Street in Toronto.